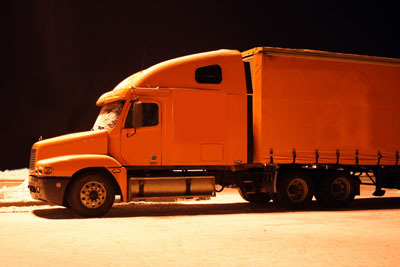 The bill includes a provision that would suspend the Hours of Service restrictions imposed on truck drivers using the 34-hour restart: requiring two periods between 1 and 5 a.m. and arbitrarily limiting the use of the restart to once per week. The language, authored by Sen. Susan Collins (R-ME), would suspend and study the effects of those restrictions for one year. The bill now moves to a vote from the House and Senate. Stay tuned for updates.